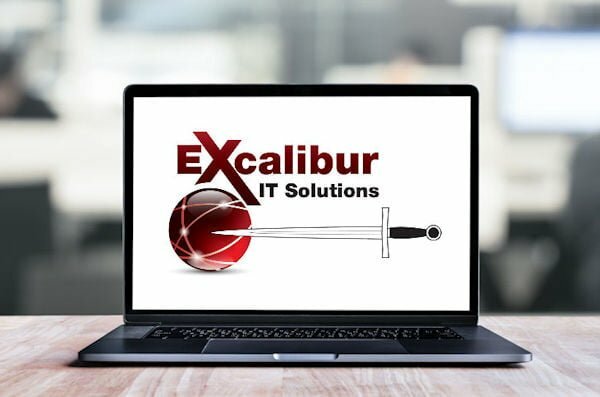 Excalibur IT Solutions provides professional on-site IT Support Services for homes and small business across the Hornsby Shire and Sydney’s Upper North Shore. For Home users we take the fuss out of managing your computer and provide support and real-world solutions for all your Computer problems. For Small Business, in addition to support services, we find opportunities to secure and optimize your existing infrastructure, improve your business processes, and guide smart investment in the right IT infrastructure to under-pin your business and provide a solid foundation to help grow and achieve your business objectives. We also provide Small Business Website Design and SEO Services.